A great silhouette with a practical side. The Born Cove has it all with great style, durable Opanka hand crafted construction, and it's even waterproof. The Cove features a sleek full grain leather upper, leather and fabric inner lining, and evener a microfiber covered removable footbed. 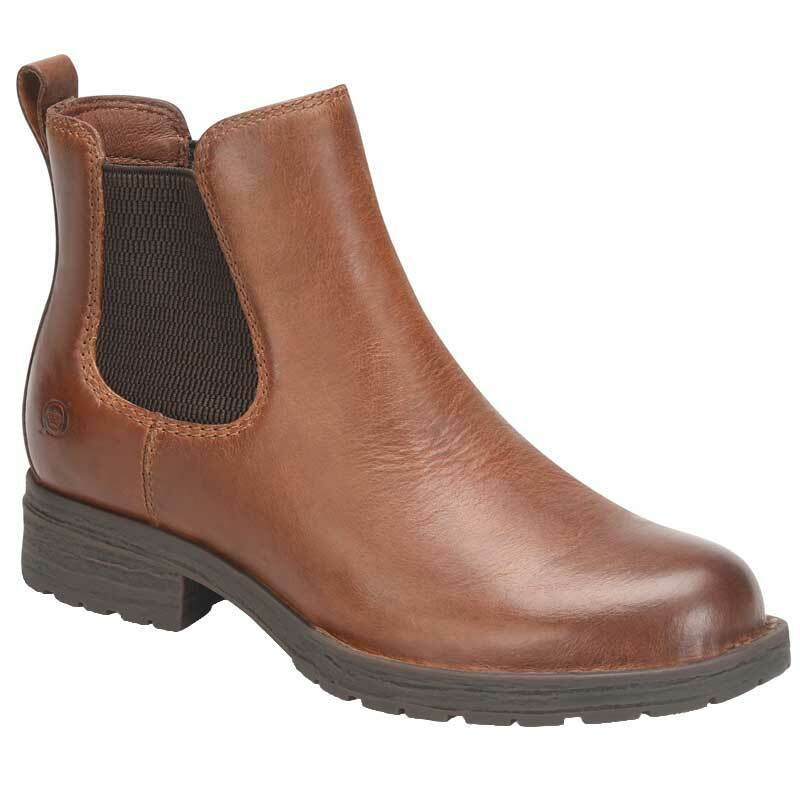 The inner part of the footbed is made of latex for even more durability, while the steel shank gives your feet the support they need for those long day. Take on anything the day throws at you with Born Cove.